Date: Wednesday, October 3, 2018. Introduction. Ana María Majano. Coordinator of the Secretariat, LEDS LAC Platform. 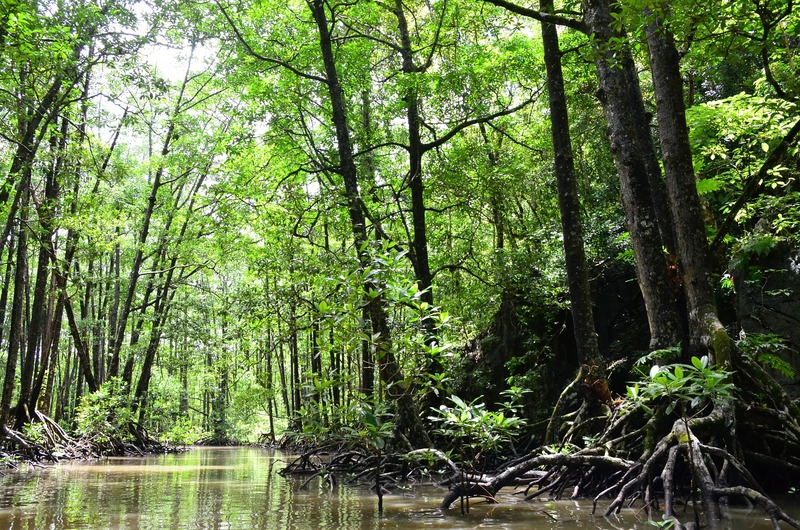 Mangroves, marshes and seagrasses sequester and store significant amounts of carbon from the atmosphere and the ocean. Therefore, they are an essential piece of the solution to climate change. In addition, they provide essential ecosystem services, such as coastal protection against storms and fish hatcheries. The Blue Carbon International Initiative is a coordinated global program focused on the mitigation of climate change through the conservation and restoration of coastal and marine ecosystems. To support this work, the Initiative is coordinating the International Blue Carbon Working Group and the International Blue Carbon Policy Working Group, which provides guidance for the necessary research, project implementation and policy priorities. Manager in the Oceans and Climate program within the Oceans Center of Conservation International in Washington, DC. Jorge supports climate change adaptation and mitigation programs globally, with a focus on Latin America. It also manages with IUCN and IOC-UNESCO, the International Blue Carbon Initiative and the Scientific Working Group of the Initiative. He received his Ph.D. in Environmental Sciences from Arizona State University, his MA from the University of Washington, and his bachelor’s degree from the University of Texas at El Paso. 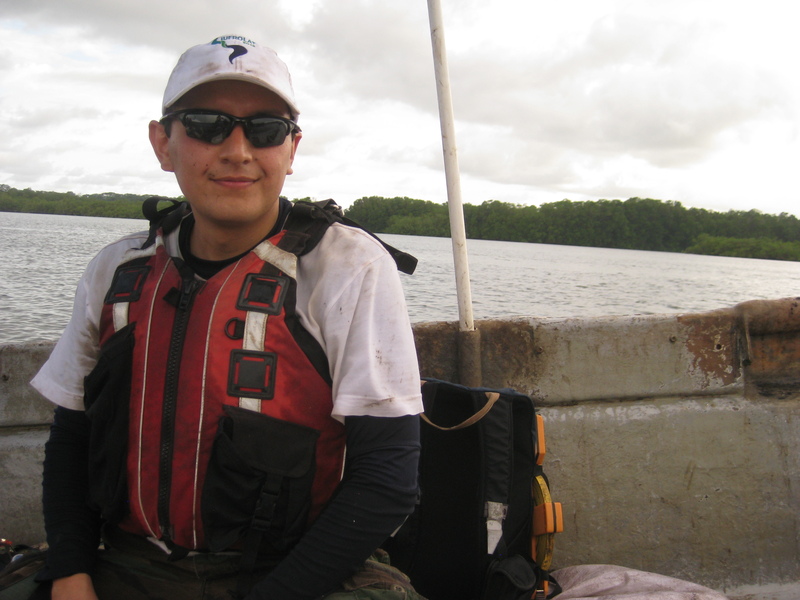 During his PhD he focused on researching and developing new methodologies to evaluate and calculate greenhouse gas emissions from wetlands in the United States and Mexico. 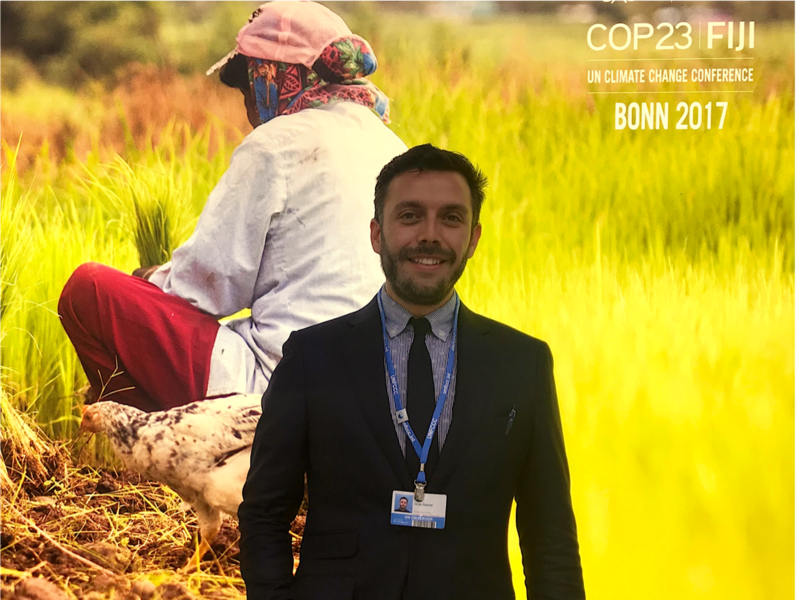 Forest ecologist, member of the Scientific Working Group of the International Blue Carbon Initiative and Lead Author of the Special Report on the Ocean and the Cryosphere of the IPCC. He is currently Director of the Latin American Chair of Territorial Forest Management. He has been one of the main promoters of blue carbon in Central America, beginning his work on the subject in 2011-2012. He is a specialist in climate change mitigation and has worked extensively in Latin America with the preparatory phase for the REDD + mechanism. 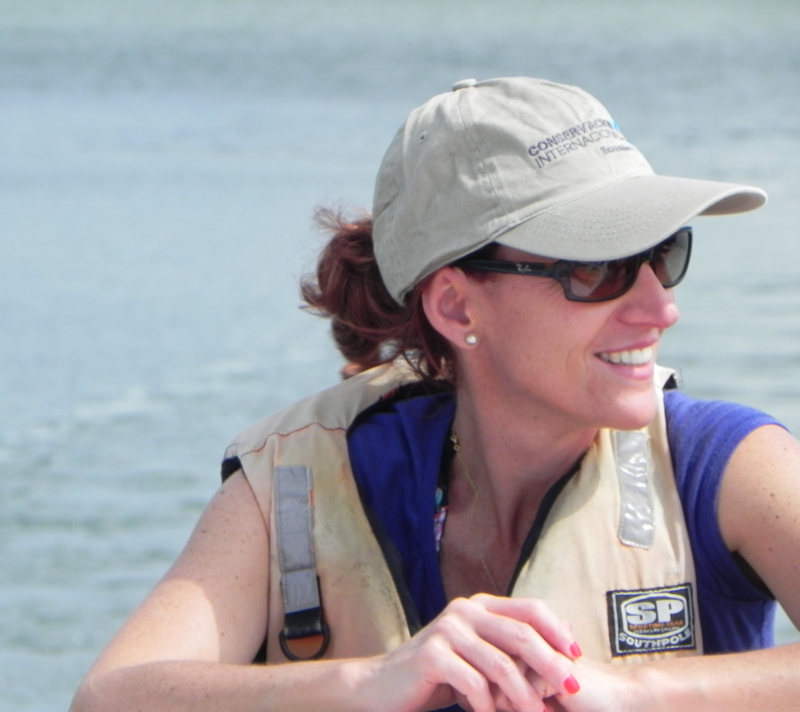 Marine biologist with a master’s degree in Ecology from the University of Aberdeen (Scotland) and currently a doctoral candidate in Marine Sciences (Giessen University – Germany) with more than 20 years of experience in research and conservation of strategic marine and freshwater ecosystems. She is currently the director of the marine program and conservation incentives at Conservación Internacional Colombia and supports the global climate program (Blue Climate) through the development and implementation of blue carbon projects in the country. Check here the additional material of the past webinar on blue carbon.